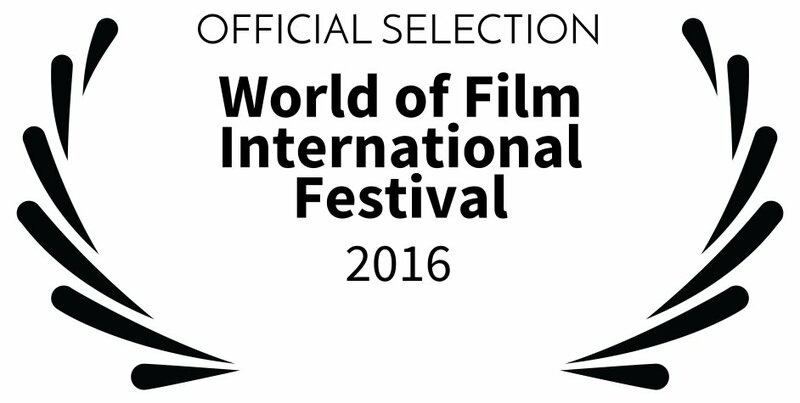 The Gift took part in the 2016 World of Film International Festival, September 29th – Oct 2nd. The festival focussed on independent cinema from all around the globe, by showcasing the work of first feature filmmakers and female directors in the two main sections, First Features and The Female Perspective. The Gift tells the story of Sean, a man bereft. Mourning his wife a year after losing her to cancer. he has decided what must be done. But putting his plan into action isn’t quite so simple. As Sean plans his own death, life gets in the way. A family who miss him, a demanding landlord, a class of uncontrollable students – Sean tries to ignore these distractions. But, with his own imagination working against him, finding the best method of taking his life becomes his latest frustration. The Gift screened on Saturday 1st October and was well received by the audience. Director Damian O’Callaghan, writer Paul FitzSimons and star Owen Roberts answered audience questions after the screening. A thoroughly enjoyable experience for the OC Team who travelled to Glasgow for the festival.